Prince knows that the music industry is failing and that it is time to bulk up on the added value if you want people to step into the music store (or Target in this case, lol). In an exclusive partnership with Target, Prince plans to release a 3-disc set titled on March 29th for the amazing price of $11.98. Target released a statement, "Prince has long been renowned as one of the world's most original and iconic musical artists," said Mark Schindele, Target's senior vice president of merchandising. "We are thrilled to have the opportunity to share his most recent work with our Target guests." 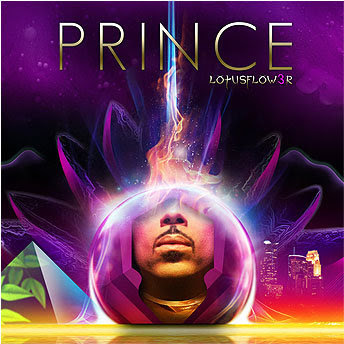 The set will include 2 full discs of new music and a disc featuring music by Prince's new protege, Bria Valente. oh i cannot wait for this!